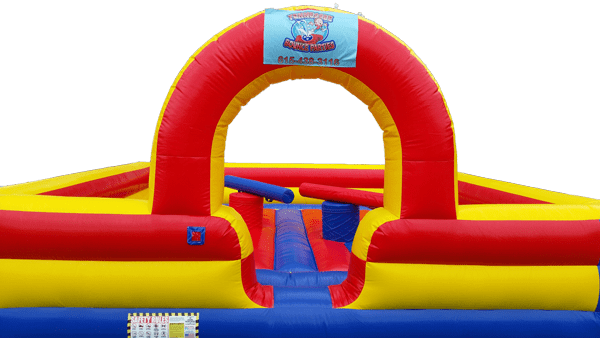 The Gladiator Joust Arena is a classic game for any event. The last player standing is the champion. Great for Schools, Churches, & Corporate Events.